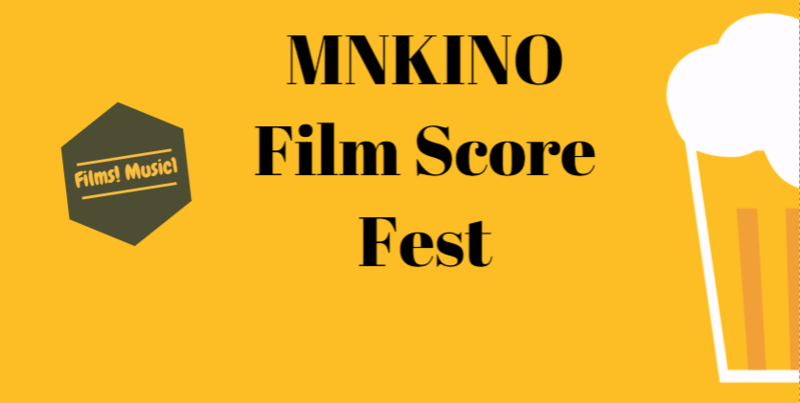 Tomorrow marks the public culmination of the annual MNKINO Film Score Fest: a public screening with a live orchestra at the Science Museum of Minnesota. If you’re not familiar with MNKINO, the organization promotes the creation of new films in the state of Minnesota. Participants sign up for time-sensitive film-making challenges with “Mystery Meat” ingredients. 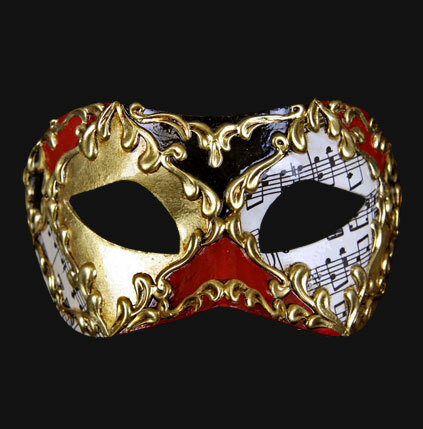 The annual film score fest, curated by Charlie McCarron, adds a twist: filmmakers are paired with composers to add an orchestral score. The resulting works are screened with a live orchestra playing the soundtrack in the theatre, much like in the early days of film. Tonight’s screening will also be available via livestreamed video at: https://tinyurl.com/fsflive18 Tickets for the screening are $5, and include an invitation to an afterparty at New Bohemia (9:15 pm-12 am; 222 7th St W, St Paul, MN 55102).